Mi Votu E Mi Rivotu A V Your browser does not support html5. Please upgrade! 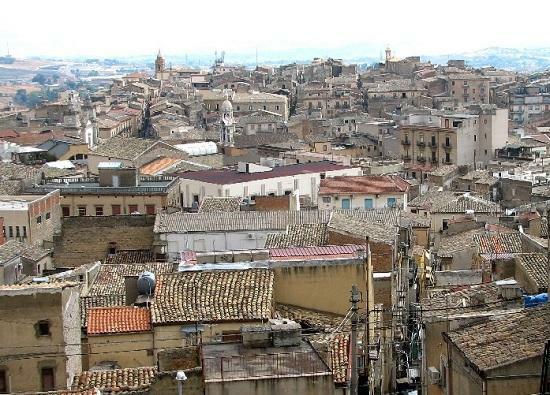 History, folklore and gastronomy perfectly blend together in Caltanissetta, a splendid province in the heart of Sicily. The city digs its roots deep into the past and showcases archeological finds and splendid castles scattered all over its territory. Its history narrates of the transition of the Greek, Roman, Norman, Swabian, Anjou, Aragonese and Castillian – all having left their imprint. The peak of its grandeur is linked to the exploitation of the sulfur mines, which became part of the province’s historical-naturalistic legacy. The landscape still shows the ancient mines with wells and tunnels engraved into the mountain profile. Dry and yellowish hills trace the profile of this area but in spring the panorama changes, taking on an intense green hue. Gentle hills slope down towards the coastline reaching the province’s outlet to the sea.The northern part is mountainous with hills and broad valleys offering an excellent environment for the cultivation of nut trees, vineyards and olives. 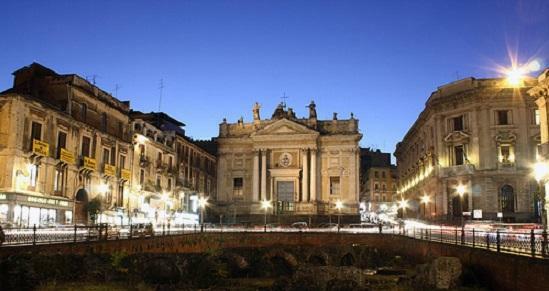 The city resembles an open-air museum, and is divided into the medieval section and the archeological one, which embodies the cultural features Caltanissetta offers. The first consists of visits to the main castles and viewing towers found all over the territory. 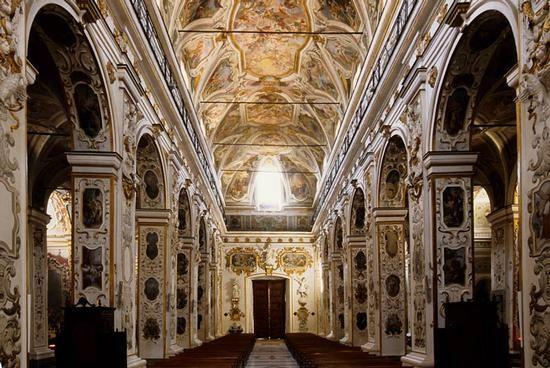 This would be a good occasion to visit the many religious buildings that may reveal delightful surprises. One of the most amazing castles is that of Mussomeli which traces back to the 14th century, but was later modified with embattled walls and a square tower. A legend says that three sisters were buried alive in one of the halls which today is called the “Hall of the Three Sisters.” From the well preserved castle of Delia visitors enjoy a splendid view over the surrounding territory. 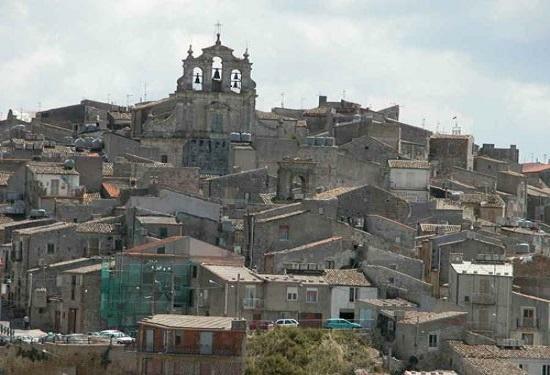 Butera, located on the plain next to the coast, can be easily recognized for its castle towering over the village. 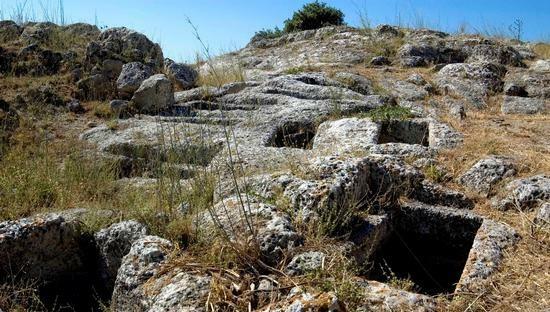 On a hill not far away from the Caltanissetta, you can visit the archeological park, Gibil Gabib with finds tracing back to the 6th century B.C. : a defense tower and parts of the perimeter walls. Vassallaggi, once the seat of a necropolis, arouses great interest with its cave tombs where many funeral objects were found such as ceramic vases, rings, buckles, bronze plates and knives. 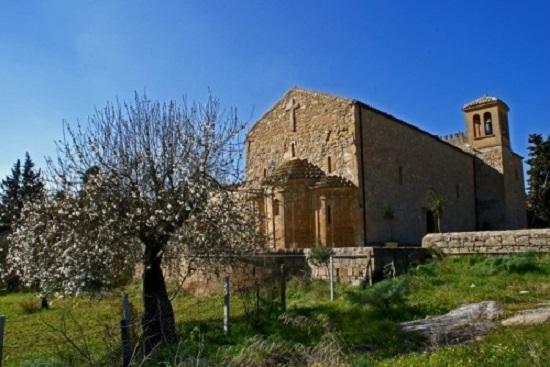 Not to miss in Caltanissetta: the Castle of Pietrarossa, the beautiful Cathedral with its two bell towers rising high..
...and the church of S. Agata with its interior richly embellished with polychromatic marble and its Greek-cross floor plan. 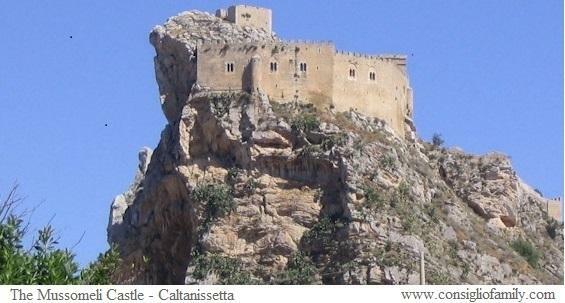 There are three museums in Caltanissetta: the Diocesan Museum, the Mineralogical Museum and the new Regional Archeological Museum. The extremely variable landscape is a play of colours and light continually punctuated by the green of the Mediterranean vegetation, and the blue of its lakes and rivers. 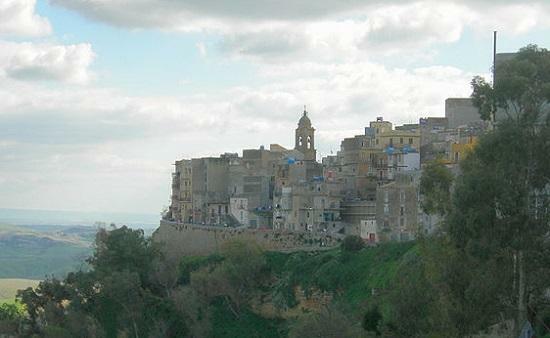 A naturalistic itinerary through the province of Caltanissetta is very recommendable. Close to Marianopoli, at the foot of the Cozzo Pertichino, lies the Lake Sfondato, surrounded by thick woods which will enchant you with their wild orchids. 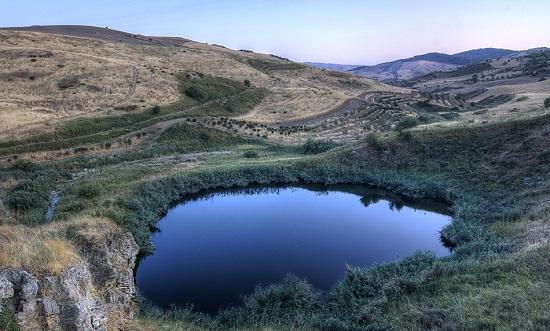 Another fascinating water basin is Lake Soprano which hosts various animal and bird species. 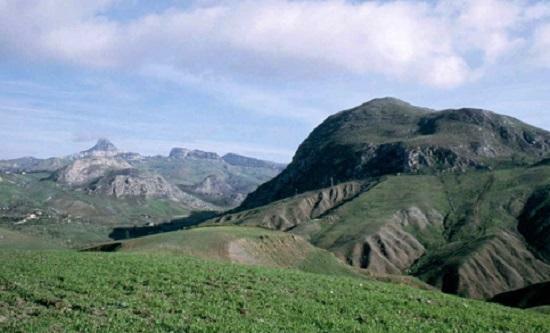 South of Campofranco is Monte Conca, another exceptional natural reserve. The itinerary is really adventurous and suitable to trekking and speleology enthusiasts. The whole area in fact is characterized by the presence of numerous caves. The journey may then proceed towards Niscemi, famous for its rich reserve of cork oaks and for the colours of its flowers and butterflies populating the area. Just next to the sea, you will find other environments, so different from what we have just cited. The reserve of Biviere, is a land of beach orchids, white brooms and bluebottles. This is the perfect destination for naturalists and bird watchers who may watch the most varied types of birds: ducks, ash-grey herons, leeches and pendulines. The cuisine of Caltanissetta is based on simple but tasty dishes, cooked with healthy and natural ingredients. Among the first courses to try out: baked rice richly seasoned with mortadella, eggs, aubergine, pork meat and cheese, and the vegetable soup “pitirri”. 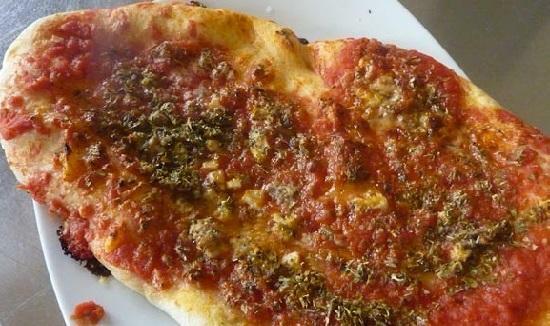 Very flavourful are the “fuate”-stuffed flat bread, “focaccia” stuffed with sardine, oregano and percorino cheese. Chicken is cooked in the oven with caciocavallo cheese, grated breadcrumbs and lemon, grilled cockerel first marinated in oil, parsley and lemon, and aromatized with mustard. 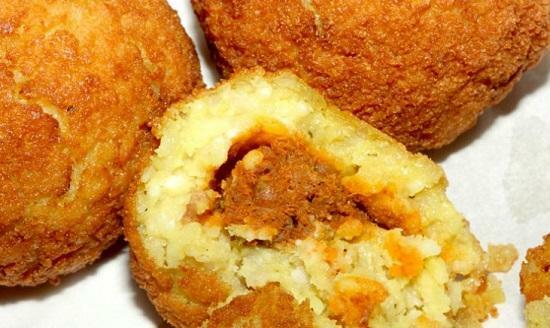 In this region, you can taste the sweet version of the “arancine”. The preparation is the same but the filling foresees the use of amarena cherry preserves. On the pastry tray you will certainly find nougat torrone with honey, almonds, pistachios, hazelnuts, and almond paste. The “buccellati” are pastries filled with dried figs, nuts, roasted almonds, cinnamon, honey, chocolate drops and “zuccata.” We then have the mastazzola, stuffed pastry with nuts and roasted almonds, nut kernels, cinnamon and clove. The Cerasuolo della Vittoria DOCG wine is the leading brand of the territory’s wine production. Dry red wine, full-bodied and round, matches perfectly with meat roasts, braised beef and game cut on barbecue sticks with matured and spicy cheeses. 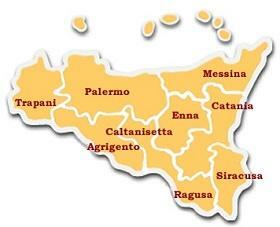 But Caltanissetta is also the land of liquors. It is here in fact that one of the most renowned Italian digestive liquors is produced.